A five-year contract to maintain the bridges over the Medway at Rochester has been awarded to FM Conway, a leading infrastructure services company. The Kent-based construction business, which has its headquarters in Dartford, will be responsible for the upkeep of the iconic Grade II listed Old Bridge, the 1970s New Bridge and the Service Bridge, as well as associated assets owned by the Rochester Bridge Trust. FM Conway, which has a specialist bridges and structures division, previously worked for the Trust on a complex project to clean and inspect the river wall below Rochester Esplanade. 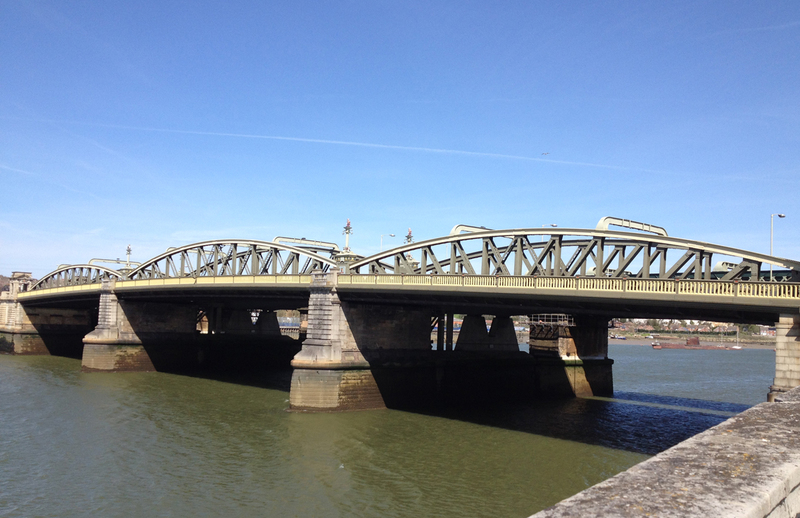 Sue Threader, chief executive of Rochester Bridge Trust, said: “The Trust is committed to maintaining its bridges to the very highest specifications both in terms of their structure and their appearance. Michael Conway, CEO of FM Conway, said: “Our bridges and structures division has successfully delivered a string of major projects across the South East, including the renovation of Putney Bridge last year and the recent reconstruction of the Hogarth Flyover. The works covered by the contract principally comprise highway, footway and structure cleaning; drainage maintenance; minor repairs and street lighting maintenance. Additional duties such as foreshore debris removal will be instructed on an ad-hoc basis. The contract is based on the NEC3: Term Service Contract and will be managed by the Trust’s nominated Bridge Engineer, Hyder Consulting (UK) Limited part of the Arcadis Group. FM Conway will start work on 18 May 2015 for a duration of five years, with a possible five-year extension. For further media information about FM Conway, please contact Peter Rogers or Tom Short at Camargue, tel: 020 7636 7366 or email: progers@camarguepr.com / tshort@camarguepr.com.